1. 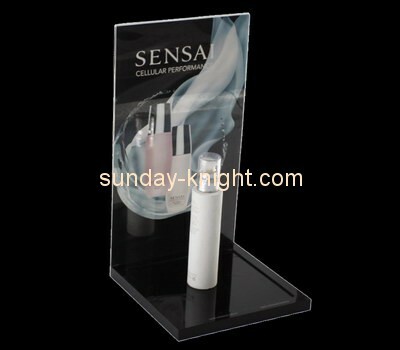 Material: acrylic/ plexiglas/ lucite/ PMMA. 7. Craft: polishing, cutting, hot bending,CNC engraving, sandblast, sticking, laser engraving, printing, spraying, grinding. 10. Lead time: 5 working days for sample,20 working days for mass production. 3. Fast worldwide shipping service.